Lisa Thong is currently an account supervisor of public relations at IW Group, a full service marketing and advertising agency. Lisa was recently appointed by Governor Jerry Brown to serve as a public member on the California Board of Barbering and Cosmetology, a consumer protection board. With more than seven years of experience in state government, Lisa has previously served as senior special assistant at the Office of State Controller John Chiang as well as field representative at the Office of State Senator Jack Scott. She also previously worked on nonpartisan civic engagement issues impacting the AAPI communities as Executive Director of Center for Asian Americans United for Self-Empowerment (CAUSE). A graduate of Claremont McKenna College, Lisa holds a Bachelor of Arts degree in Literature and a sequence in Asian American Studies. Lisa serves on the CAUSE Leadership Council as well as the LA Forward advisory council. She is committed to public service and advocacy for diverse communities. Amber Maltbie is a partner in the Los Angeles office of Nossaman, LLP, specializing in campaign finance compliance and disclosure, election administration, and governmental ethics. She also teaches Election Law at McGeorge School of Law in Sacramento as an adjunct professor. Ms. Maltbie serves the community in a variety of capacities. She has served on the Emerge California Board of Directors since 2014, and was elected to serve as Chair of the Board in 2016. She was also elected to the Downtown Los Angeles Neighborhood Council in 2016, where she represents the interests of community stakeholders before the Los Angeles City Council. Amber has been widely recognized as a leading expert in gender and elections, and her work on women's voting rights in emerging democracies has been cited in United Nations Development Programme reports and published by international NGOs. In addition to her scholarly work on women's voting rights, Amber has worked with the International Foundation for Electoral Systems in North Mitrovica, Kosovo during Kosovo’s first Parliamentary elections in 2010. Prior to becoming an attorney, Amber worked for Oakland Congresswoman Barbara Lee as a district aide and political advisor, including managing her contested 2002 re-election campaign after the Congresswoman gave the only “no” vote against authorizing George Bush to wage an unchecked war. Amber also spent two years developing and implementing campaigns to increase voter participation in historically disenfranchised communities in Kentucky, the Cheyenne Reservation in South Dakota, Louisiana, Georgia and New Mexico. Amber proudly co-founded both Fem Dems of Sacramento and Mills College Fem Dems. 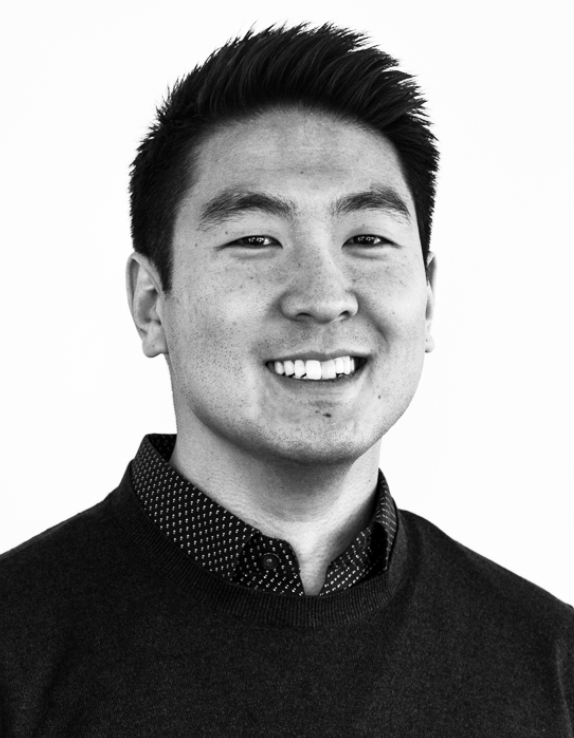 Larry Chung specializes in public affairs, legislative affairs, and government relations and leads the Southern California office for Strategies 360. Larry brings years of experience in both the public and private sectors. He has worked on numerous corporate public affairs and legislative campaigns building messaging from the ground up and providing high-level strategic guidance for his clients. ​Prior to working for Strategies 360, Larry spent several years consulting in technology, entertainment, telecommunications, and energy providing public affairs and legislative strategy to Fortune 10 companies. Prior to consulting Larry served the State of California working for California Assembly Speaker John A. Pérez as a top aide providing strategic guidance and counsel on matters of state governance and coordinating all communication between staff and external stakeholders including heads of state, top CEOs, and the community at large. Larry has worked on local, statewide, and federal campaigns coordinating grassroots mobilization efforts and strategic messaging for numerous candidates and initiatives throughout the State of California. Larry received his B.A. from the University of California, Riverside in Political Science and is a graduate of the Coro Fellows Program in Public Affairs. Annie founded APIs Mobilize to build the community power of Asian Americans, Native Hawaiians, and Pacific Islanders through its statewide educational opportunities. The League of California Cities API and Women’s Caucuses support and advance local elected officials. Of particular note, she was instrumental in helping both Caucuses achieve revitalization goals by strengthening programs, increasing fund development, expanding membership recruitment, and nurturing new collaborative opportunities. 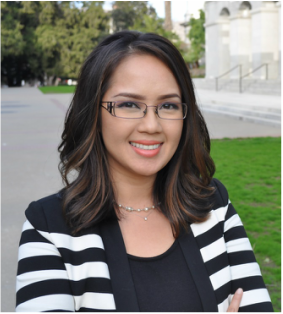 And, through the California Asian Pacific Islander Legislative Caucus Institute she helped increase participation of elected and career APIs in government through leadership and professional development programs. She has served in various capacities in the political arena for over a decade. She has worked in the California Legislature as a legislative aide to Assemblymember Judy Chu and legislative director to Assemblymember Mike Eng. 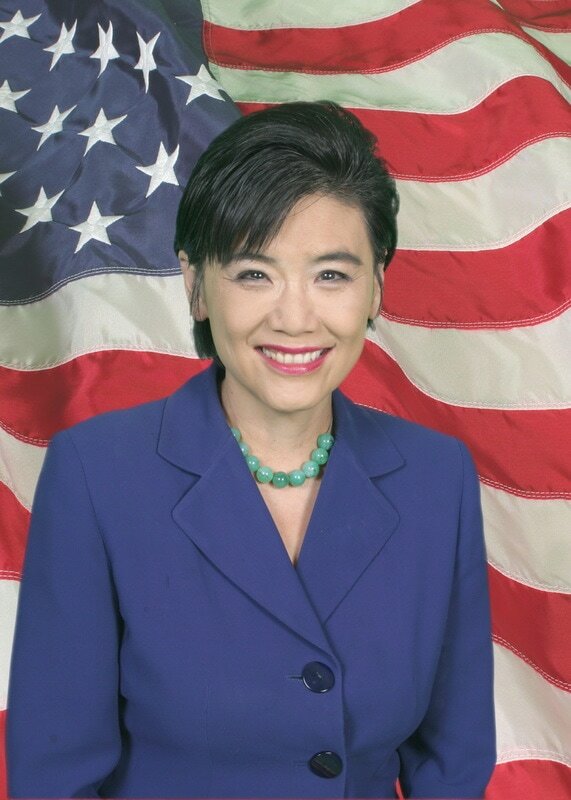 She is the recipient of the Sacramento Business Journal’s 40 under 40 Award, the National Association of Asian Pacifics in Politics and Public Affairs inaugural Forward Award, the Center for Asian Americans United for Self Empowerment’s Partners in Public Service Award, and the California Democratic Party’s API Caucus Rising Star Award. 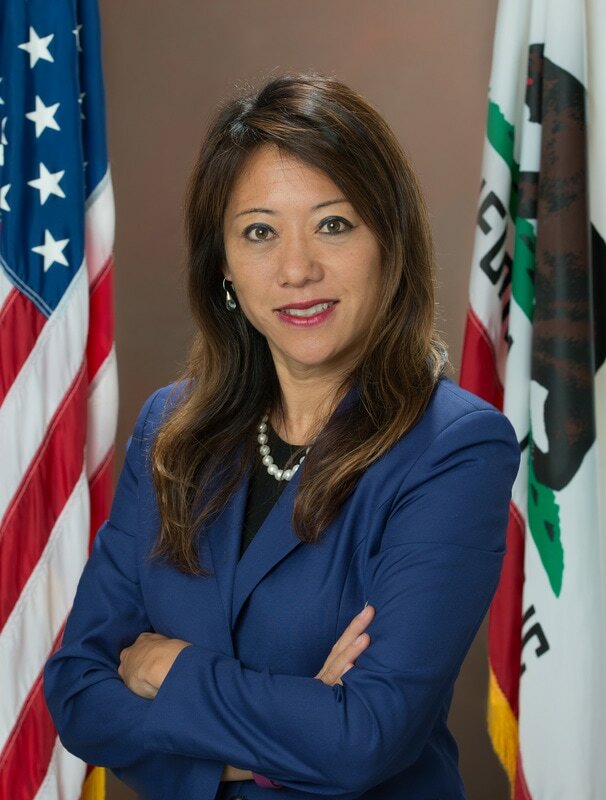 ​Fiona Ma, CPA was selected as Chairwoman of the California State Board of Equalization in 2016 and represents approximately 9.5 million residents in the Second Equalization District. Ms. Ma served in the California State Assembly from 2006 to 2012, and was the first Asian woman Assembly Speaker pro Tempore since 1850. While in the Assembly, Ms. Ma focused on improving California’s bottom line, authoring legislation to create jobs, and grow the state’s economy. As an Executive Board Member of the National Conference of State Legislators, she worked to keep California competitive with other states. Ms. Ma has been a Certified Public Accountant (CPA) in California since 1992. Dave Low is the Executive Director of the California School Employees Association (CSEA), where he has worked since 1981. He is responsible for all aspects of managing the statewide union, which represents over 230,000 classified employees in California's public schools and community colleges. Mr. Low is the Chair of the Labor Coalition, representing over 25 public employee unions with over 1.5 million members. He is a graduate of UC Berkeley.